I'm not usually drawn to memoirs or other non-fiction genres. 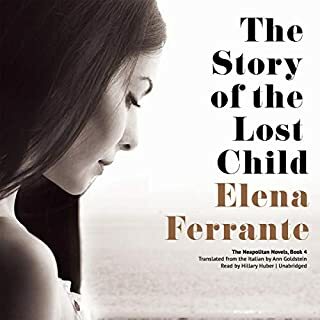 A trusted friend recommended this audiobook so I gave it a try. 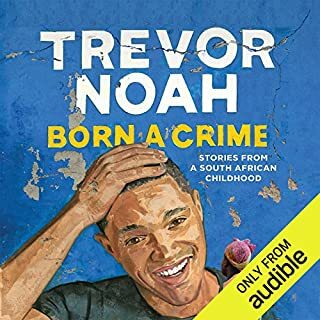 Trevor Noah's narration was amazing. He brought the people and places to vivid life. He rolled through a continuum of life stories with humor and intelligence, offering clear insight into otherness, desperation and, most of all, hope. I have a lot to ponder and I thank him for shaking up my privileged white liberal mindset. While the writing was compelling enough to draw me in and listen to each book in the series, I never really liked the characters. 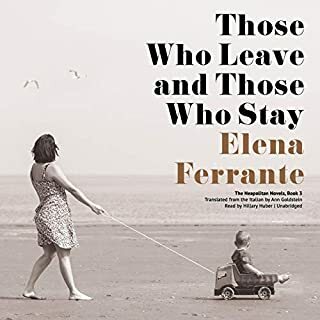 It provides a gritty and honest portrait of a place and its people, but the main character seemed forever stuck in a defeatist and self-hating spiral. I hoped to see her and her friend grow up and blossom. I was disappointed. 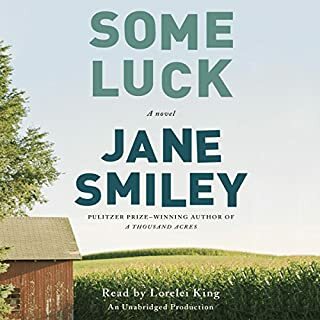 Would you try another book from Jane Smiley and/or Lorelei King? I loved "A Thousand Acres" and expected this to be as compelling. I was surprised at the lack of depth in the characters. They struck me as Paper Dolls, which I now see another reviewer mentioned. Very shallow, little development, boring people except for one who remains mysterious and out of reach throughout. The story had no tension or plot -- nothing to draw me in. It all felt like the kind of background exposition that should be kept to a minimum. I gave Smiley the benefit of the doubt and listened to the whole story, but it was not worth my time. I would be very reluctant to try another Smiley book, given the countless groans I emitted while listening. It felt like reading an amateurish attempt at a family history. Not at all. I'll just be a lot more selective. It came across like a kindergarten teacher carefully reading a children's book. Very annoying. I would cautiously preview her work on any other book before purchasing it. The details of farm life in the 20s & 30s were illuminating. I am left feeling very distrustful of the critics' reviews included in Audible. For anyone to have found this novel lush & grounded, or to report that after a few slow chapters they felt the velocity, intensity and wonder of this story, I am simply dumbfounded.